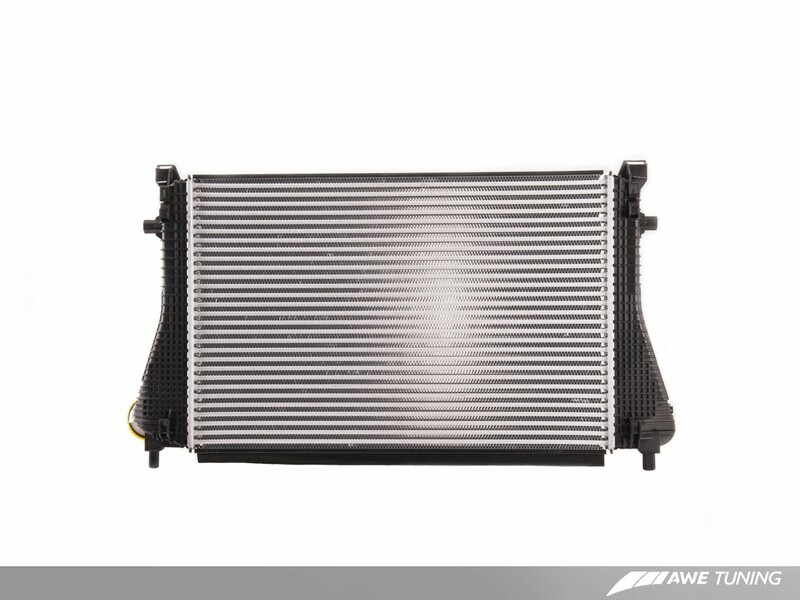 The OE S3 Intercooler features plastic end tanks (same as stock) and tube and fin style construction. 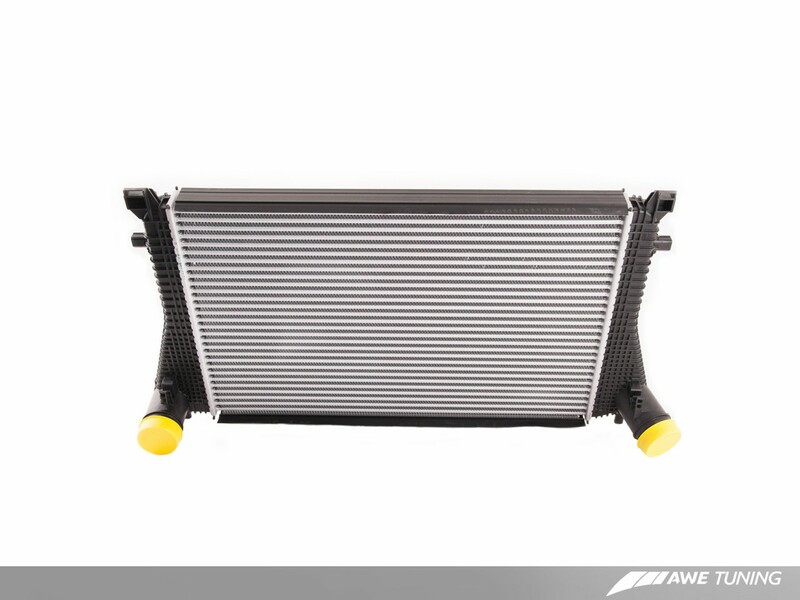 You can reuse your factory hoses (a direct swap over from your stock intercooler), and the mounting points are all retained, so installation is straightforward - and no other hardware is necessary for installation. 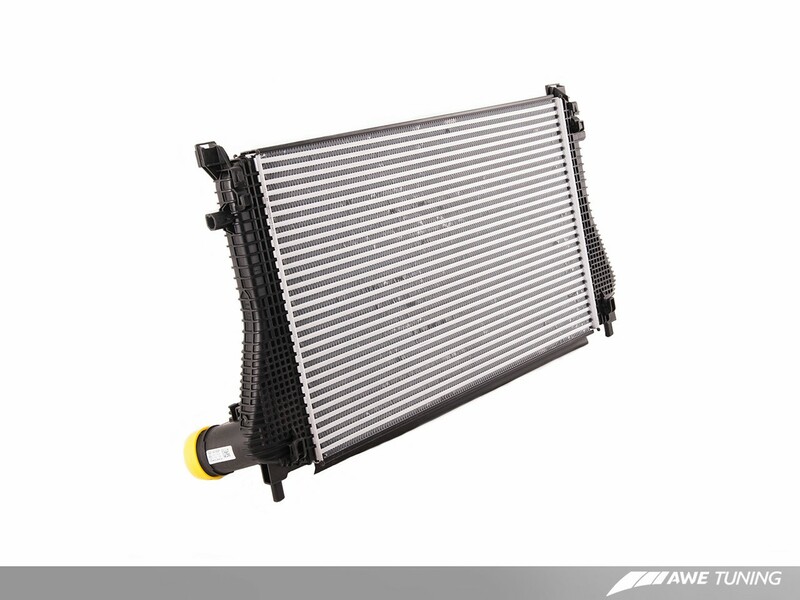 The design of the core and end tanks of the AWE Tuning-endorsed OEM Audi S3 Front Mount Intercooler for your Audi 8V A3 gives your performance vehicle less pressure drop and improved cooling, which equates to increased performance. 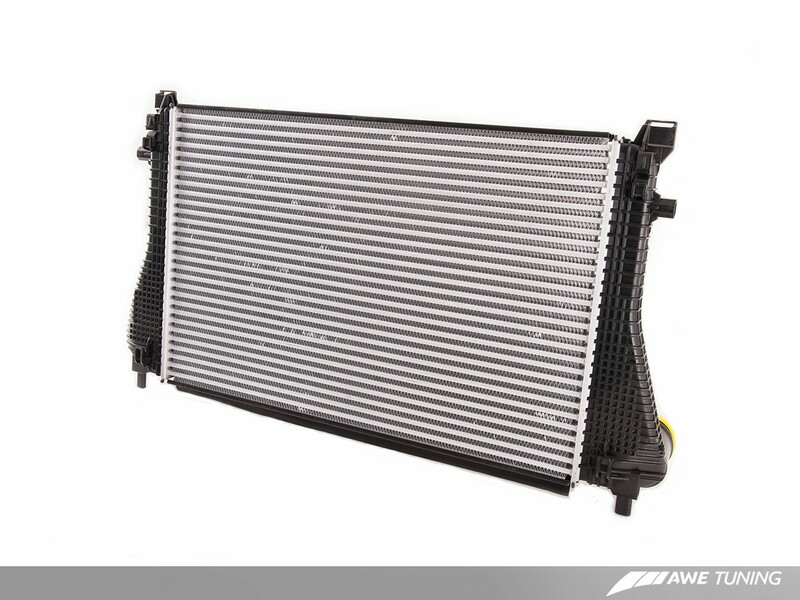 The AWE Tuning S3 Front Mount Intercooler for the 8V A3 is a medium to advanced-level installation.